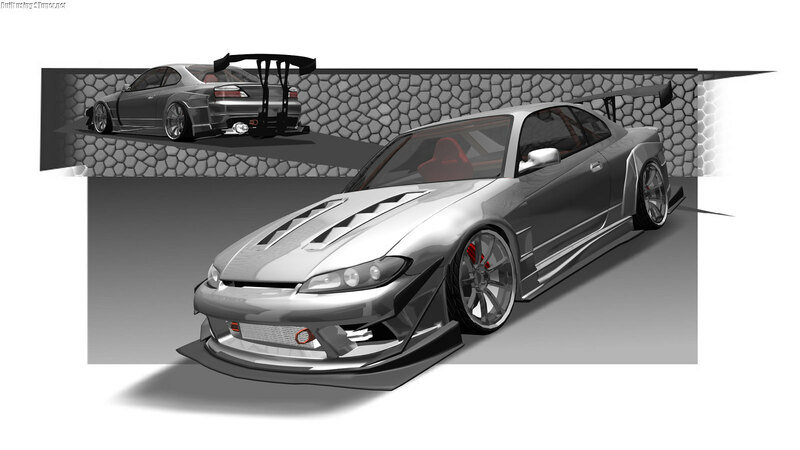 Now to start off the thread, Shown below is a Nissan S15 Silvia Spec-R modified in a modern VIP style, featuring a custom modified Vertex Edge aero kit and 19" CCW LM5T wheels, Royal Blue pearlescent paint with gold details around the engine and brakes and one-off LED daytime running lights incorporated in the headlight/taillight clusters. 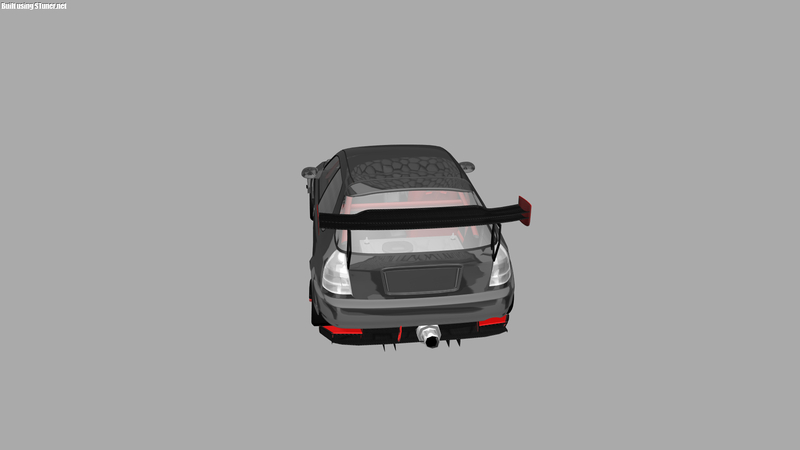 Engineering headlight include a fast-road/ intermediate circuit tuned VR38DETT engine and 6-speed DCT, Original Runduce coilover suspension and brakes (8-pot front/6-pot rear), Cusco chassis reinforcements and Yokohama Advan Neova AD08 tyres. 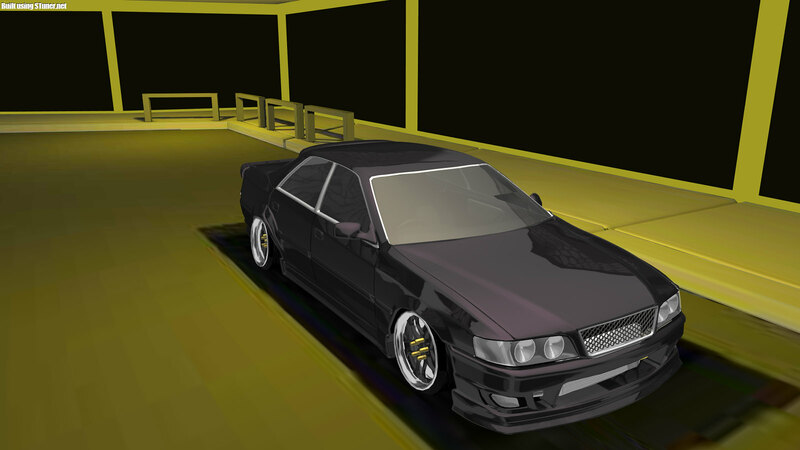 Second post, This time with a Toyota Chaser JZX100, the Origin front bumper w/custom lip/Wald side skirts/Marga Hills rear bumper combination gives a strong and imposing presence, further imposed with the Deep Purple paint and 20" SSR Agle Minerva wheels. 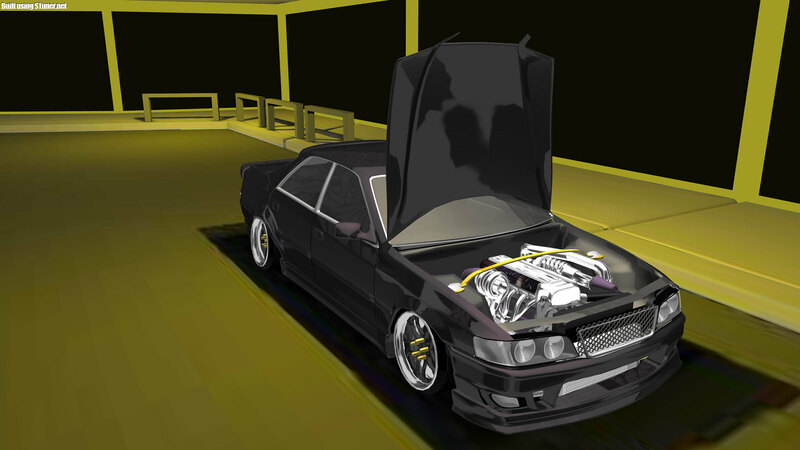 Like the S15 before, the Chaser also has gold details around the engine and brakes with further additions such as the gold 326Power bolts and gold hue in the window tints. 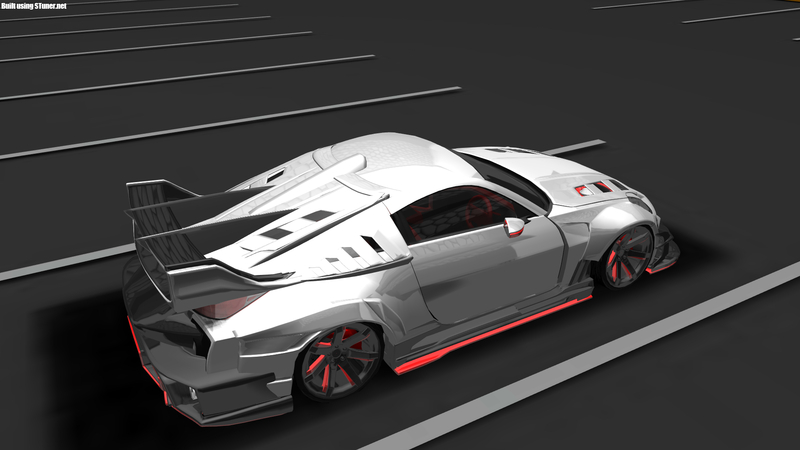 Engineering details include a mid/high-power tuned single turbo 2JZ engine and 6-speed manual gearbox, Ohlins coilover suspension and chassis reinforcements, Nissan R35 GT-R Spec-V carbon ceramic brakes and Yokohama Advan Neova AD08 tyres. 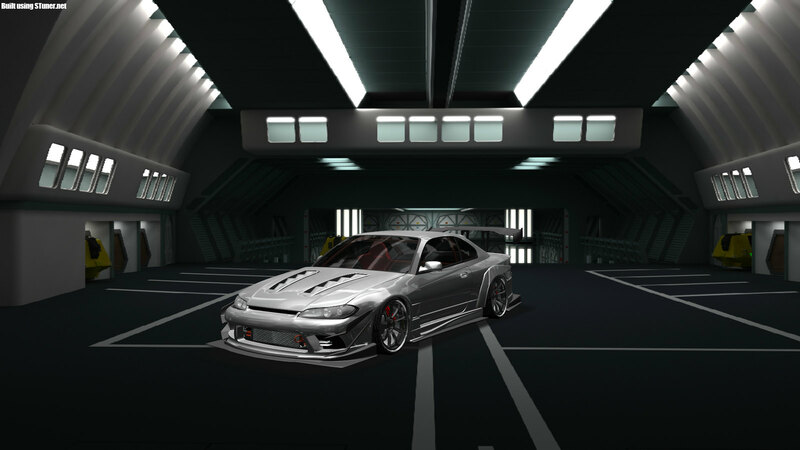 Welcome to the HeadRush Style Works showcase, my personal collective of cars with eye-catching style and unique details. 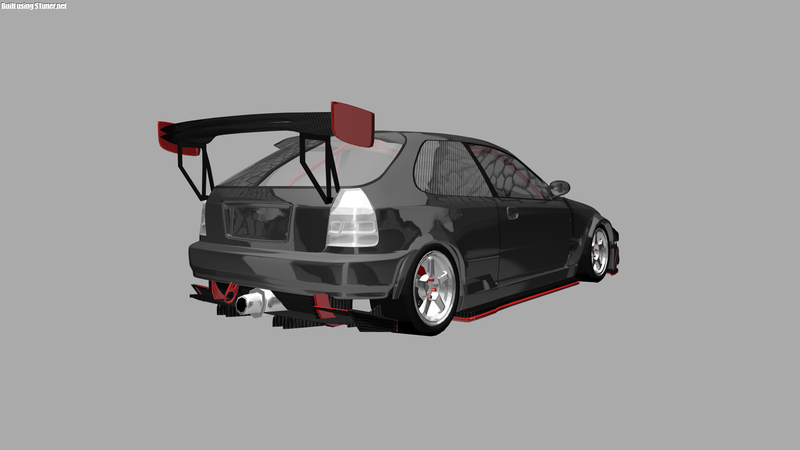 All cars are captured in high-detail multiple views and cover a wide range of tuning styles, all with my personal touch. 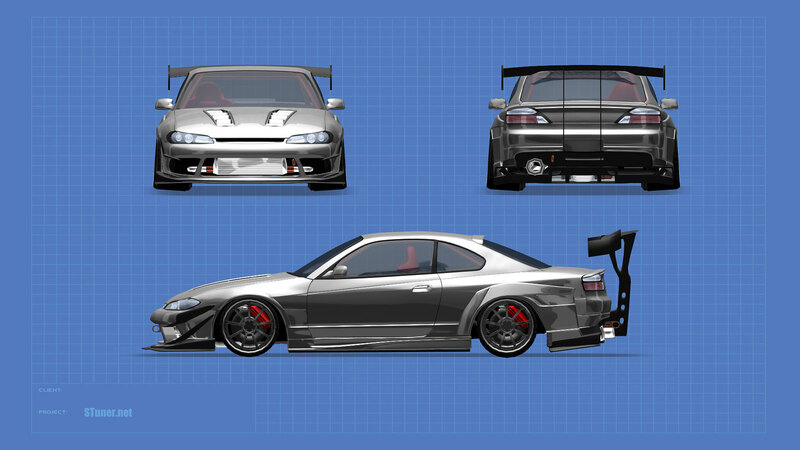 [align=center][align=justify]Now to start off the thread, Shown below is a Nissan S15 Silvia Spec-R modified in a modern VIP style, featuring a custom modified Vertex Edge aero kit and 19" CCW LM5T wheels, Royal Blue pearlescent paint with gold details around the engine and brakes and one-off LED daytime running lights incorporated in the headlight/taillight clusters. 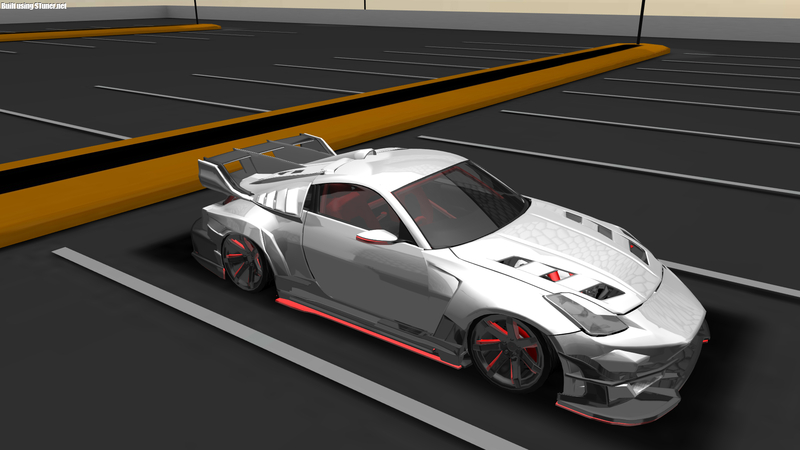 Super clean build, I'd like to see a little bit more of rubber on the rims and I'm not sure if this is VIP style, I'd say more drift oriented/show car. 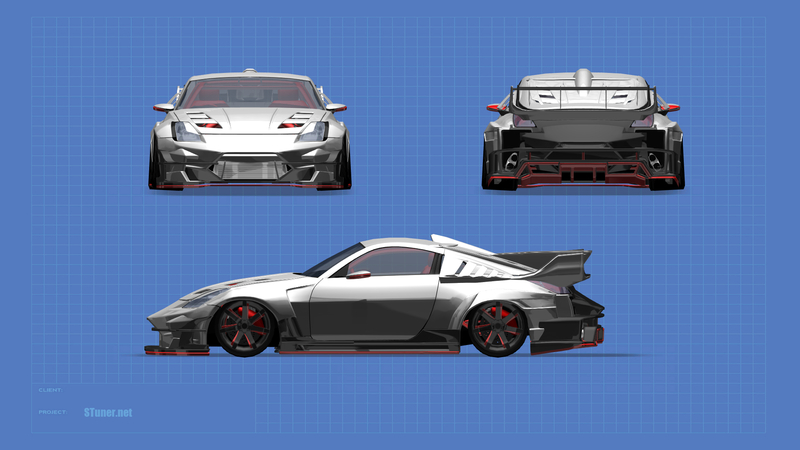 Other than that pumped to see your next builds! Also like how you list all the parts. 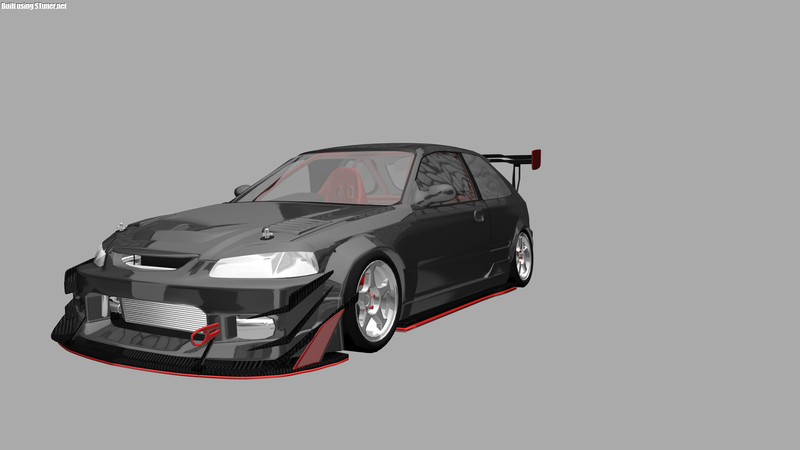 In love with the Chaser, looks real menacing. 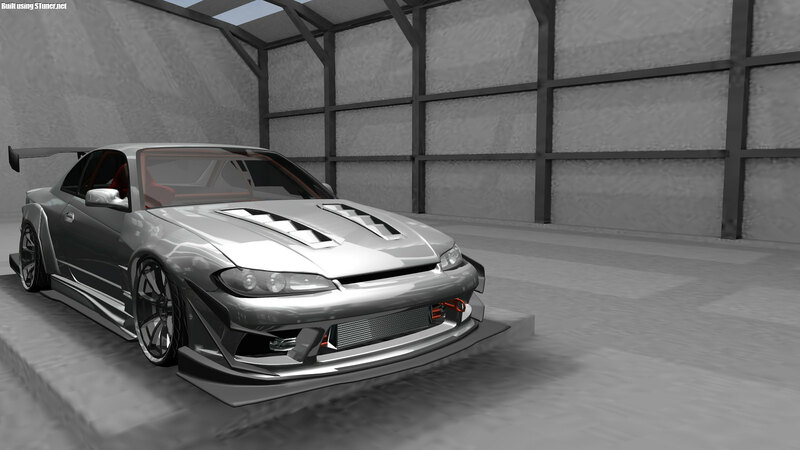 My 3rd build of the post is based on the Nissan S15 Silvia and is built to time attack/ heavy duty circuit specifications. 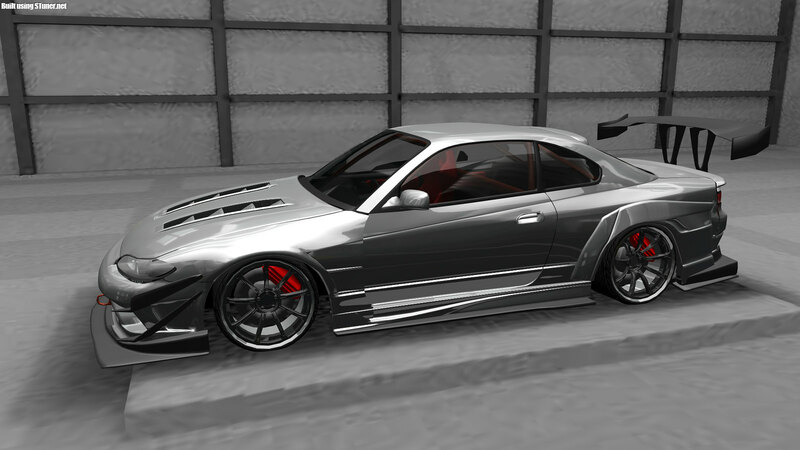 The aero consists of a Vertex Edge front bumper and widened fenders, Voltex canards, side skirts with side splitters and rear overfenders, Garage Mak front splitter and a Chargespeed rear bumper with custom rear diffuser attachment and low mount GT wing, all highlighted in a purposeful silver and carbon black colour scheme with red detailing. 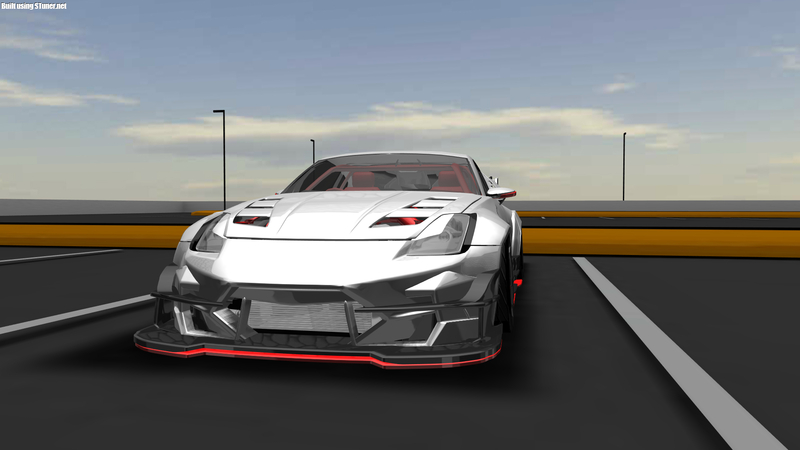 Engineering specifications include a twin-turbo RB30 straight six engine and 6-speed sequential gearbox, Ohlins racing coilovers, Original Runduce 8-pot racing brake kit and chassis reinforcements and 19" Rays Gram Lights 57G wheels wrapped in Yokohama Advan A048 tyres. 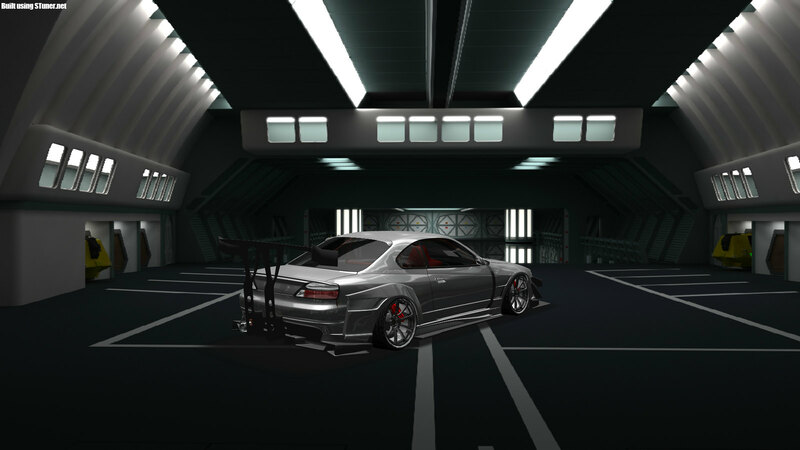 And for something a bit different, a couple of shots in a futuristic sci-fi style hangar. 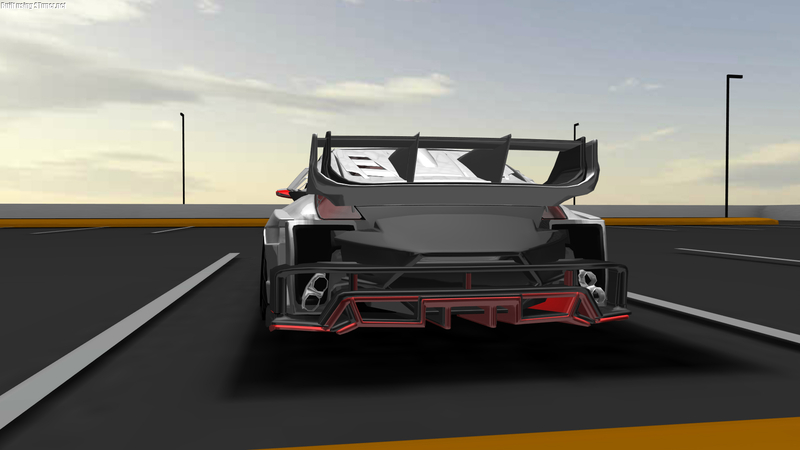 Engineering-wise, there's nothing too exciting, a VR38DETT engine and 6-speed DCT gear box and the usual Runduce, Cusco and Yokohama chassis/suspension and brake upgrades are featured. 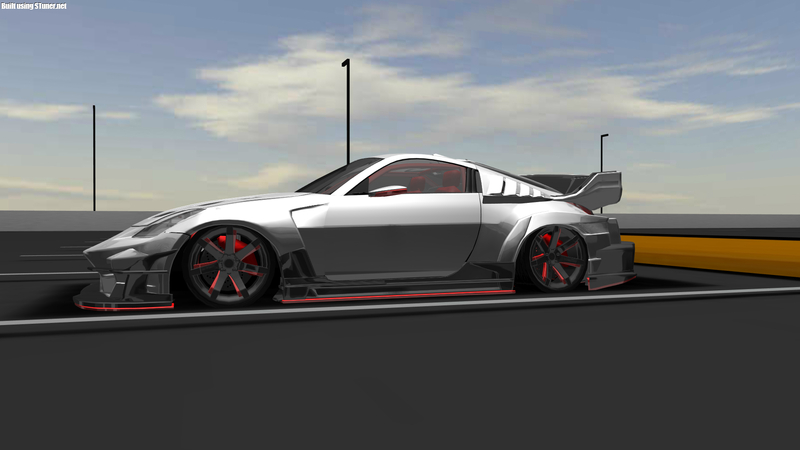 +1 man, loving that 350Z! Thank you very much, it'll definitely be interesting to see where I go from this. 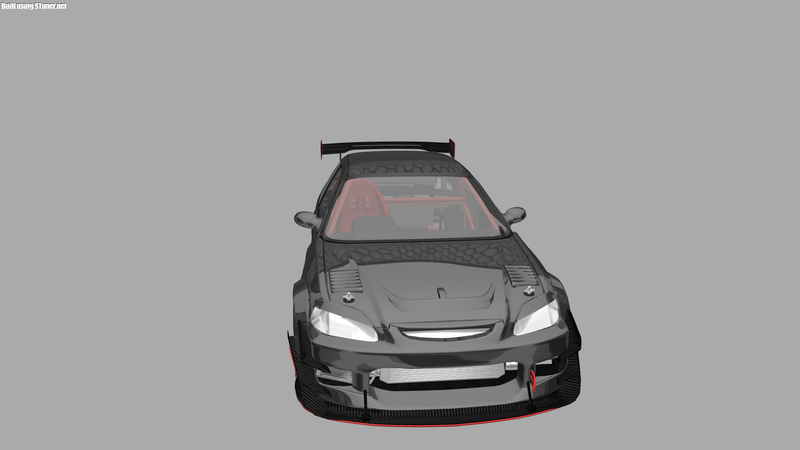 My latest build is a EK Honda Civic, the engine is a twin-charged K20 unit built for technical and fast circuits with a 6-speed S2000 transmission. 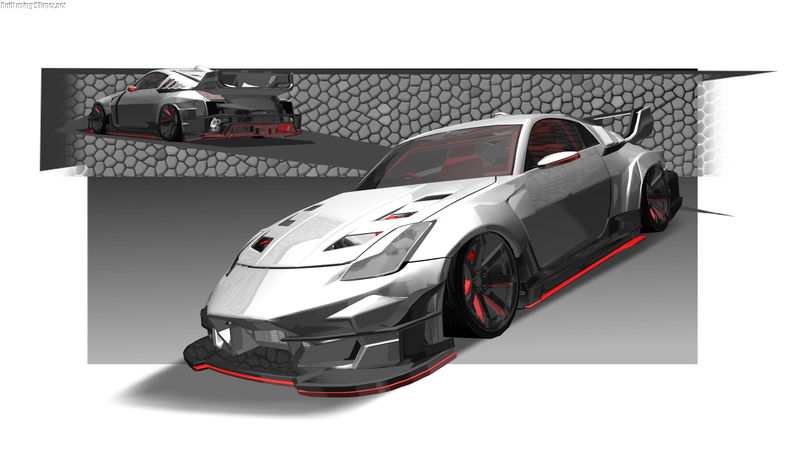 Chassis and braking upgrades consist of Runduce chassis reinforcements, Endless 6/4-pot Brakes with carbon ceramic rotors and Eibach racing coilover suspension and strut braces. 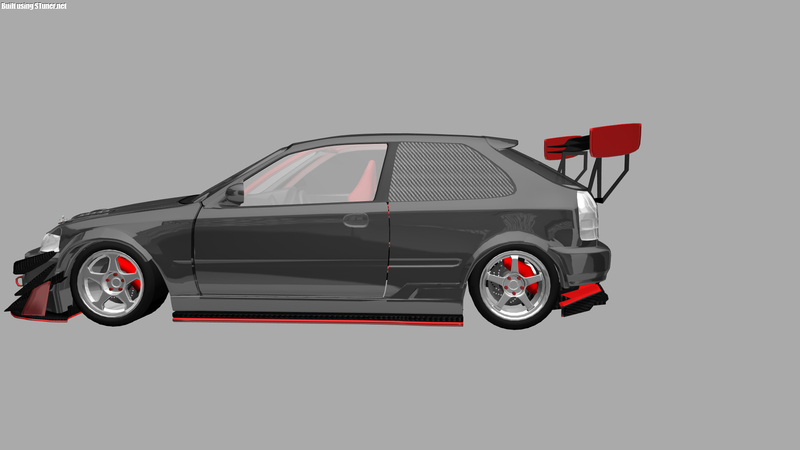 The wheels are Desmond Regamaster Evos at the front and Advan TCII at the backs, each side wrapped in Yokohama Advan A048 slick tyres. 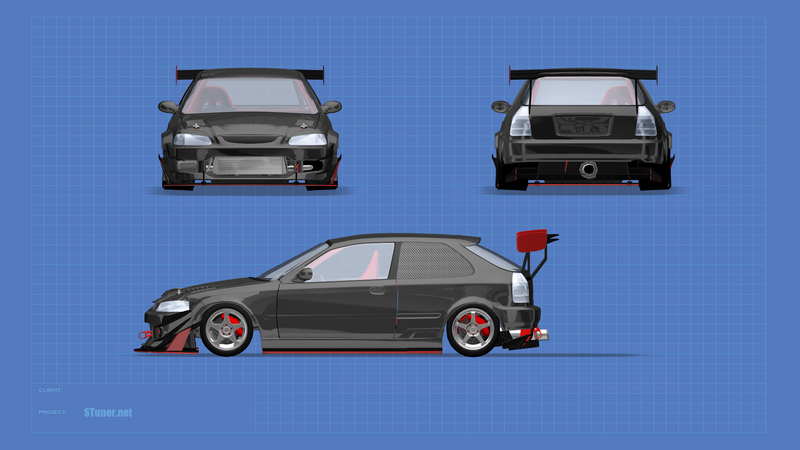 Exterior upgrades consist of a C-West front bumper with Voltex canards and a custom front splitter, Battlecraft bonnet with extra vents, widened front fenders, Bomex sideskirts and rear over fenders, a modified Garage Mak rear wing with BCL centres alongside a Mugen roof spoiler, rounded off with carbon rear widows, a cutdown rear bumper and modified Amuse S2000 rear diffuser. Now for the pictures. 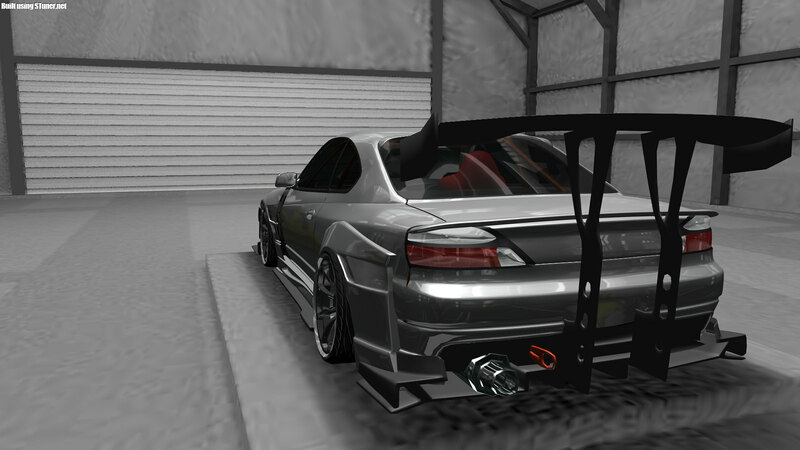 For some weird reason when I tried to save a portrait picture, the background disappeared but the car remains.